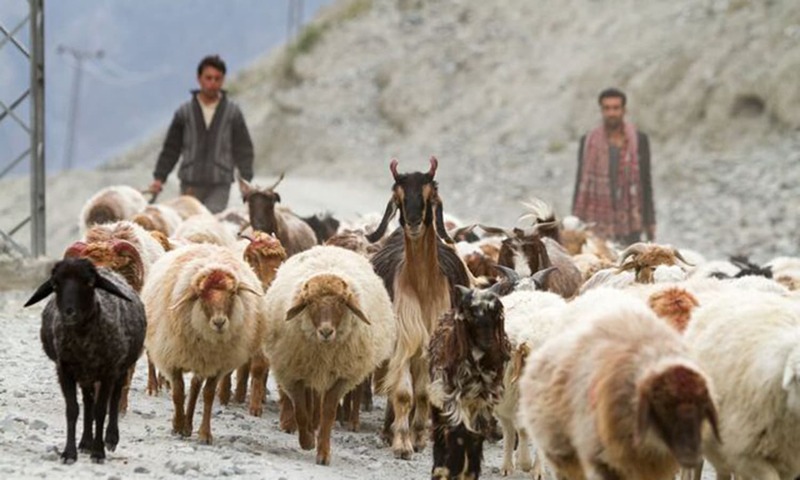 Climate Change: What can We Learn from the Herders’ Community of Northern Pakistan? How aware are the herdsmen of Pakistan about the climate crisis? And what can the scientists learn from them? Climate change is real and the evidences are quite compelling. 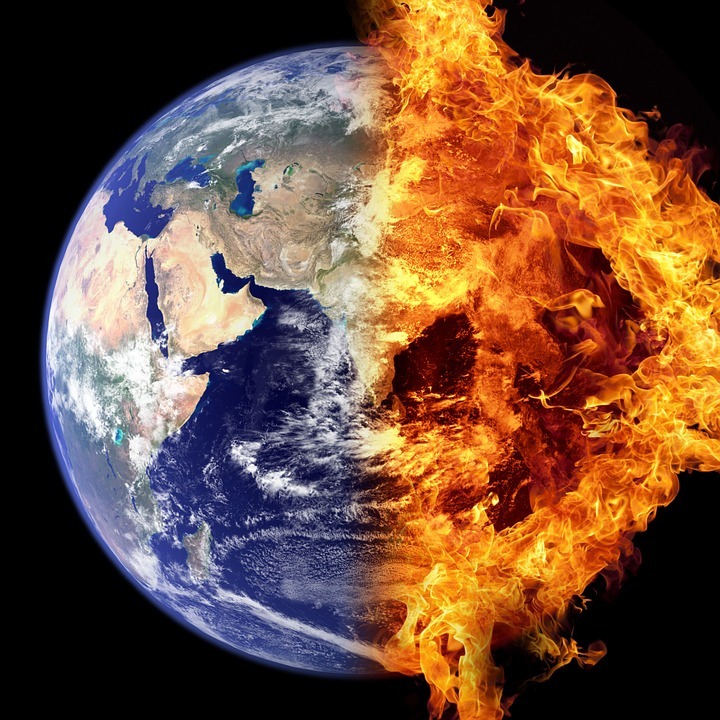 Almost 99% of the scientists today agree on it and this became a reason for Inter-Governmental Panel on Climate Change (IPCC) to proclaim in 2007 that climate is changing and these changes will increase in future. The worst impacts of climate change are felt in developing countries as they have a low adaptive capacity. Pakistan has been ranked 12th in the Global Climate Risk Index in terms of exposure to various extreme climate events over the period of 1993 to 2012. Despite extreme vulnerability to climate change, some regions are adjusting themselves to the situation. Best example is of herders in Northern Pakistan. The seasonal migrations of herders are driven by climatic factors such as precipitation and temperature. A recent study describes the perceptions and responses of these herders about climate change. These herders are bestowed with immense indigenous knowledge which is vital for a sustainable living. Joshi and his team mates proved that knowledge and perceptions of these herders on climate change are consistent with scientific evidences. Analysis of the past 50 years’ meteorological data of Pakistan shows variations over time and place in the rate of change and the nature of the resulting impacts. Joshi et al. (2013) also reported that 63% of herders agreed that the climate had changed considerably compared with the situation 20–30 years ago. The herders reported loss of some lower-lying glaciers and at the same time an extension in other glaciers. Scientists believe these changes to be an indicator of climate change in Karakoram. The herders also witnessed an increase in the length of summer season but the change in temperature was minimal. However, the mean temperature of winters increased. The weather has become more unpredictable and frequency of severe weather events has increased in the last 20-30 years. According to the study the herders noted a decline in the population of migratory birds. Butterfly population also collapsed by 70%. White Butterfly, a common species found in that region, was not sighted anywhere in past 12 years. Despite this, increase in grass cover was observed mainly due to higher temperatures in winter. The biomass loss was reported at 20% when compared to the value 10 years before the study. Herders are now moving their camps more frequently and livestock diseases are more common, owing to the low-quality grass and fodder. The net productivity of the region has also fallen significantly, especially for fruit farming. There have also been prolonged spells of drought causing loss of pasture and severe snowstorms that have caused a huge death toll of yaks. These economic impacts are predicted to become more severe in near future as the pace of climate change gets faster. However, herders are coming up with some solutions. They are now diversifying their livestock and changing their traditional grazing patterns to cope with the loss inflicted by climate change. 63% of herders agreed that the climate had changed considerably compared with the situation 20–30 years ago. The herders reported loss of some lower-lying glaciers and at the same time an extension in other glaciers. Overall, the impacts of climate change have been noticed by the herders of Northern Pakistan. The scientists have reported an increasing trend in mean temperature in last fifty years in Pakistan. The observations of herders are consistent with these facts. Climatic change process is occurring at a fast pace and has caused significant changes in the lives of the herders. However, their ability of perceiving changes in climate has shaped their response to the impacts. The need is to learn from these communities and formulate a climate change policy based on their perceptions. The knowledge of indigenous has proved beneficial in studying the way nature behaves in every part of the world, reason being their lives of harmony with nature. Abid, M., Scheffran, J., Schneider, U., & Ashfaq, M. (2015). Farmers’ perceptions of and adaptation strategies to climate change and their determinants: the case of Punjab province, Pakistan. Earth System Dynamics, 6(1), 225. Joshi, S., Jasra, W., Ismail, M., Shrestha, R., Yi, S., & Wu, N. (2013). Herders’ perceptions of and responses to climate change in northern Pakistan. Environmental Management, 52(3), 639. Previous articleAs Humans What are We Headed Into? Next articleMeasuring Speed of Light with a bar of Chocolate! Mohsin is currently a student of B.Sc Environmental Sciences at McGill University, Canada.